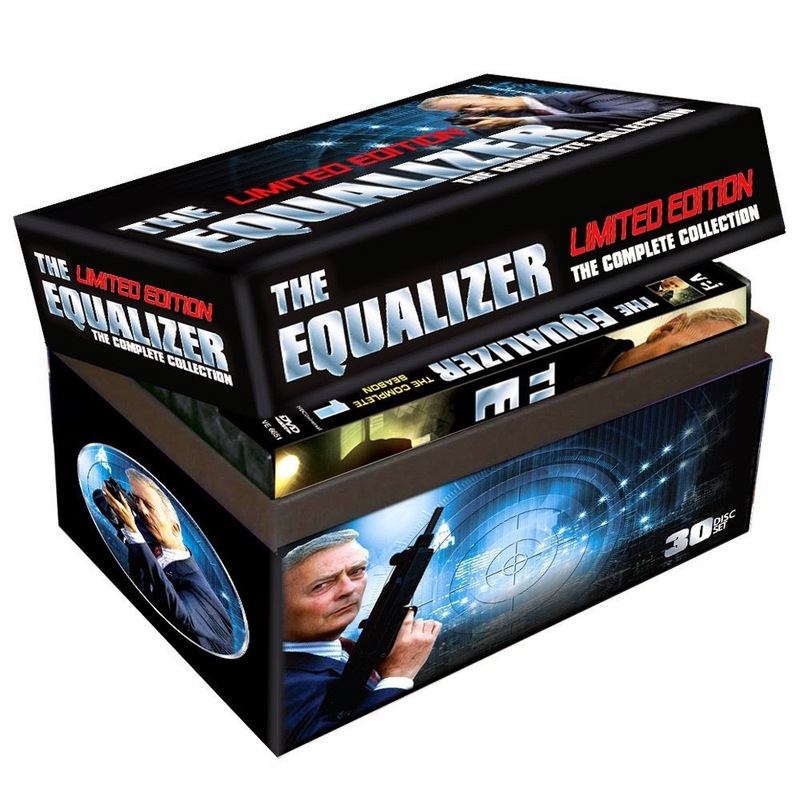 Coinciding with the theatrical release of Antoine Fuqua’s adaptation, starring Denzel Washington, the classic 1980s action series has been released in a box set. All four seasons which aired from 1985 to 1989 are included on 30 discs, along with several discs of special features. 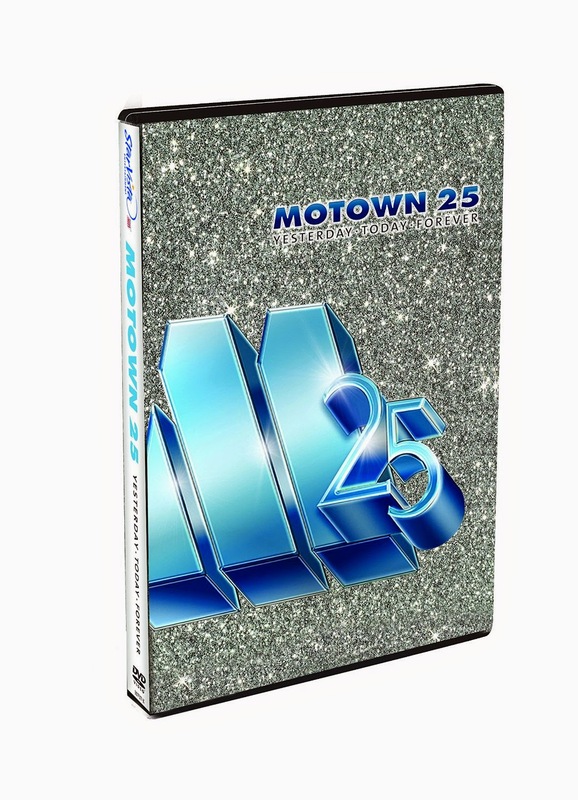 The discs are all housed in the single DVD cases you would receive if purchasing the seasons separately, though they all come packaged in a glossy limited edition box with a flip-top lid. Today’s generation can joke about the fact that MTV once played music videos without much gravity, mostly because there are endless opportunities to see music videos and live performances on the internet. 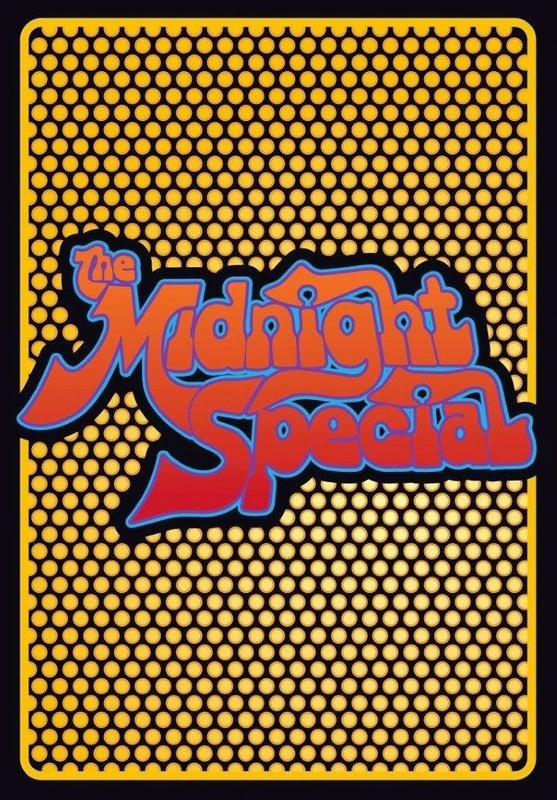 We have grown accustomed to having multiple media options for fandom at all times, so it is difficult to imagine what the impact must have been in 1972 when the late-night music performance show was born with “The Midnight Special.” The oddest thing about the series wasn’t the smash success it was for music fans all over the country, but the fact that it started at 1:00 a.m. rather than midnight. “Doctor Who” is one of the strangest series in television history, if only for its ability to change the entire dynamic of the show every so often without losing the spirit of what was created with William Hartnell half a century ago. With the departure of Matt Smith as the doctor, we have moved on to the Twelfth Doctor, played by Peter Capaldi. Not only does the face of the doctor change, but the personalities and nuances in performances have an altering affect on the entire dynamic of the series.